I’ve just returned from Melbourne, where the inaugural Australia Testing Days 2016 (#ATD2k16) was held. I love these conferences. They are really what drives our community. 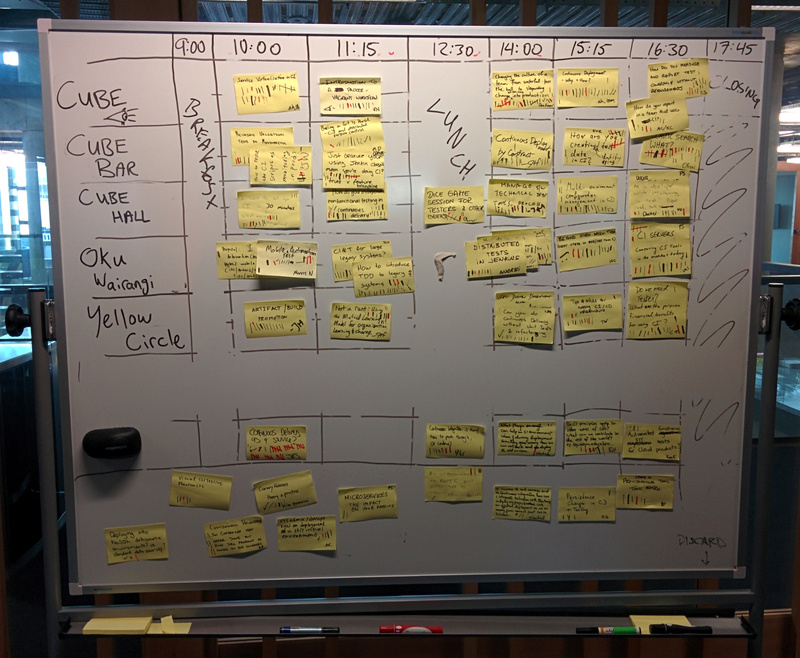 In this case the TEAM Meetup Melbourne gave rise to the conference, which is new. Usually it’s the other way around, that smaller groups emerge from conferences. Nonetheless I thought it was a great success. People seemed to enjoy themselves and by the amount of participation I saw they were keenly interested too. If you need the short and low down we suggest reading the excellent abstract by Michael Bolton here. The CAST presentation/video that kicked it all off here. Also see our original post from way back when here. For MUCH more in depth stuff read everything you can find here (see you in a week or so 😉 ). We’re all hoping you will join in supporting this cause. Also follow twitter hashtag #stop29119 for new developments. platform to operate the meeting format from. Last Wednesday’s evening on Test Automation, Vibe Hotel Sydney CBD, was a very successful event. The Australasian testing community has another reason to rejoice. 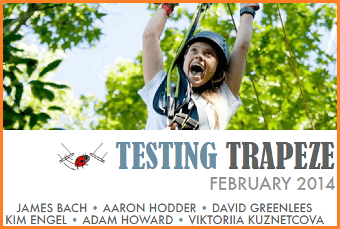 We welcome the 1st issue of Testing Trapeze Magaine! Katrina has done a wonderful (and often hard) job of pulling together a fantastic magazine. And two of our own HTW writers, Aaron and David, are in it with cool articles that I am sure will rock some boats. So take some time over the weekend to have a look and read and I’m sure you will not be disappointed. And if you have something to say get in contact with Katrina to get published in future releases. Not too long ago I received an email from my then CEO bringing my attention to an email he had received. For some context, I will say that this CEO was very much in touch with all his staff, he wasn’t ‘removed’ in anyway so it wasn’t uncommon to receive an email from him (a brilliant trait I might add). Upon my first read of the email I thought it was a joke. Have a look for yourself, then I’ll provide some thoughts. The Association for Software Testing (AST) has this year funded large parts of KWST. So I wrote a report for them on what we did. I thought I’d share here too. It’s winter in the southern hemisphere: The weather is getting cold and windy, and people are staying inside. But not all! 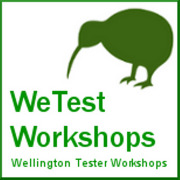 Testers from all over Australia and New Zealand were flocking to one of the testing highlights of the year, the two day long Kiwi Workshop on Software Testing (KWST) held in Wellington, New Zealand. This is the third time round and we’re going from strength to strength. This time 19 people were sharing their experiences – LAWST style – about “Lighting the way; Educating others and ourselves about software testing”.